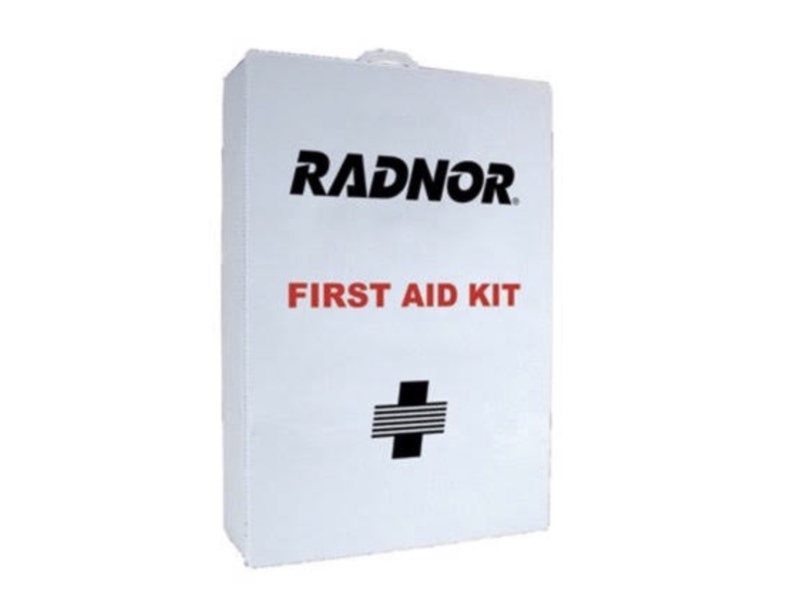 Radnor Industrial first Aid Cabinets are made of durable metal construction with white powder coat and plastic, which assures long lasting wear with minimal maintenance. Wall mount for quick, easy access. Cabinets are available with a standard fill, or can be customized to meet your company’s specific requirements.